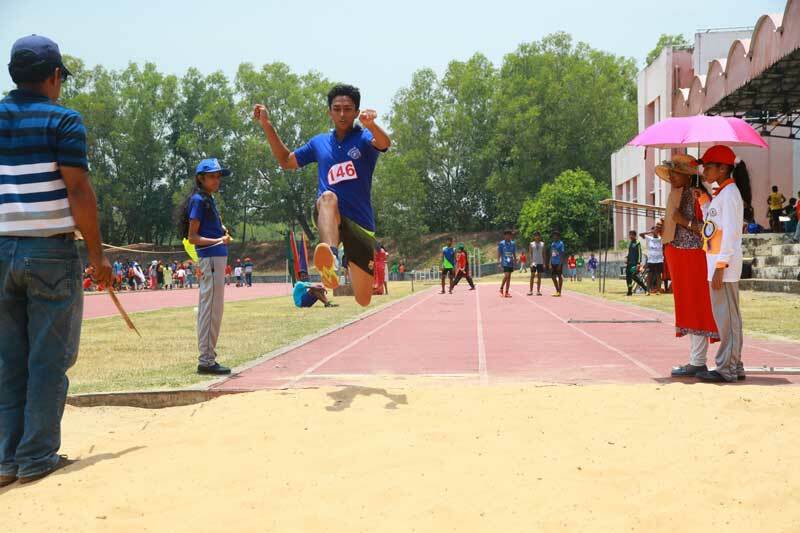 Annual AthleticMeet 2018-19 at LNCPE, Kariavattom, Thiruvananthapuram. Inauguration- Sri. K S Vimal IPS, SP Police Headquaters. Inauguration-Smt. Jaisamma Mothedan, Former Volley Ball Player Coach, Administrator-(KSEB). The meet was witnessed by the members of the Kendra Committee headed by our chairman Sri.KS Premachandrakurup IAS Retd.